Midsomer Murders charms millions of international viewers …but where is it filmed? Fans know Midsomer as the home of traditional pubs, village greens, fetes and Sunday afternoon cricket. They watch the improbable number of murders committed in dastardly yet creative ways, and solved by the unflappable Detective Chief Inspector Barnaby of Causton CID. But that’s the fictional Midsomer County. The real-life Midsomer Murders locations are spread across Oxfordshire and Buckinghamshire where towns and villages have names every bit as wonderful as their fictional counterparts. South Oxfordshire’s villages, stately homes, stone cottages and market towns provide around half of the filming locations. This rural English countryside is a short distance outside of London and easily reached for a relaxing short break. If you watch Midsomer Murders and think “I wonder where it is” – you’ve found the right place. Use these pages to find somewhere to stay and take a tour in the footsteps of Inspector Barnaby; enjoying a beer in the local pub or posing for photographs beside the village church. Find out where the real Causton is and which real-life towns and villages are used in the show. Take a trip behind the scenes and read some accounts of being an extra. Brush up on facts and trivia about Midsomer Murders. 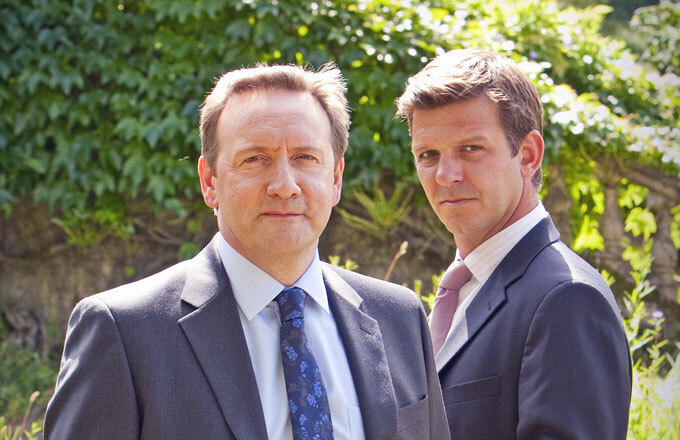 If you love Midsomer Murders on TV, why not visit for real? We’ve got all the information you need to plan your trip, including a touring map, details of market towns, villages and hamlets in the area plus information about events and other resources including local attractions and places to stay. Enjoy a self-drive tour, following our Northern Trail and taking in Midsomer Newton Museum and Causton Library or the Southern Trail which visits Causton Playhouse, as well as pubs, churches and shops filmed for the series. Take part in a guided tour, or set your own pace using one of the town walking trails available in our quintessentially English market towns. Images in the carousel at the top of this page are Dorchester on Thames, kindly supplied by and © Chris Behan from his book Exploring Midsomer, and Henley on Thames © Steve Mann.